SKU: CWFA. 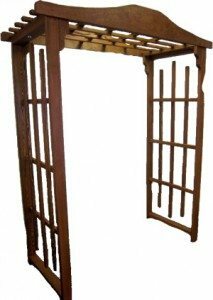 Categories: Arches & Arbors, Wedding Accessories. 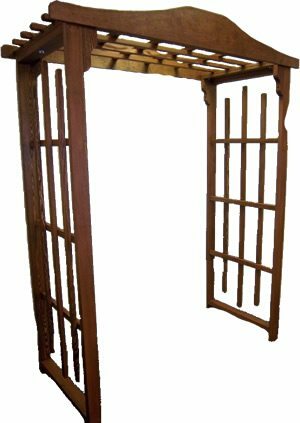 Cape Winds Fruitwood arch 72″ width x 92″ high x 30″ deep.